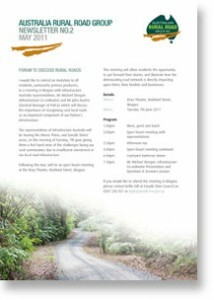 I would like to extend an invitation to all residents, particularly primary producers, to a meeting in Bingara with Infrastructure Australia representatives, Mr Michael Deegan (Infrastructure Co-ordinator) and Mr John Austen (General Manager of Policy) which will discuss the importance of recognising rural local roads as an important component of our Nation’s infrastructure. 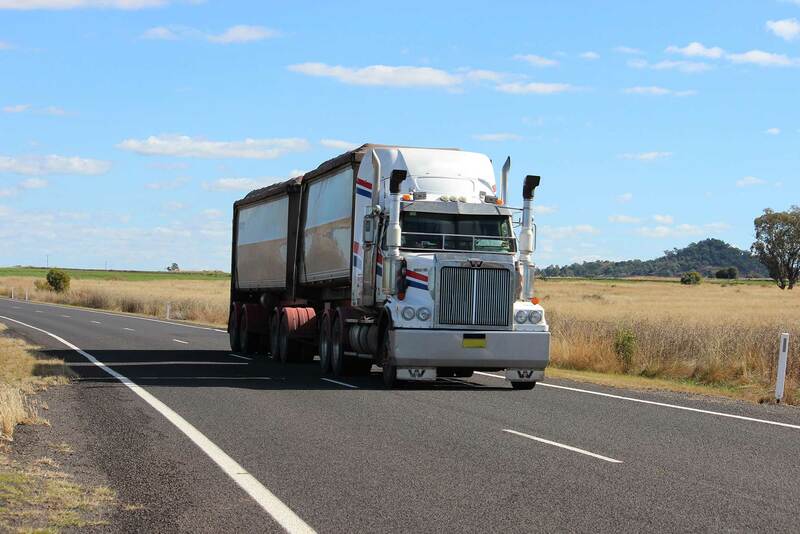 The representatives of Infrastructure Australia will be touring the Moree Plains, and Gwydir Shires’ areas, on the morning of Tuesday, 7th June giving them a first hand view of the challenges facing our rural communities due to insufficient investment in our local road infrastructure. Following this tour, will be an open forum meeting at the Roxy Theatre, Maitland Street, Bingara.